Today, each one of us want their website or blog to get highly ranked on Google. So you want to recognize the significance and ought to be conscious how to optimize your website and blog post to make them search engine friendly. 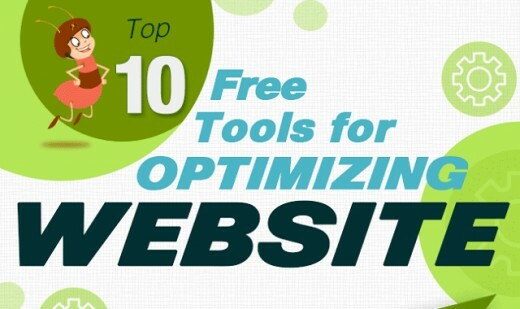 Here are ten easy search engine optimization pointers to help you get your website or blog observed. Google trend to see trending searches. It is one of the flexible and best online search device that helps the user to evaluate the specific term that have been interrogated in a certain time period and which area most people are searching. 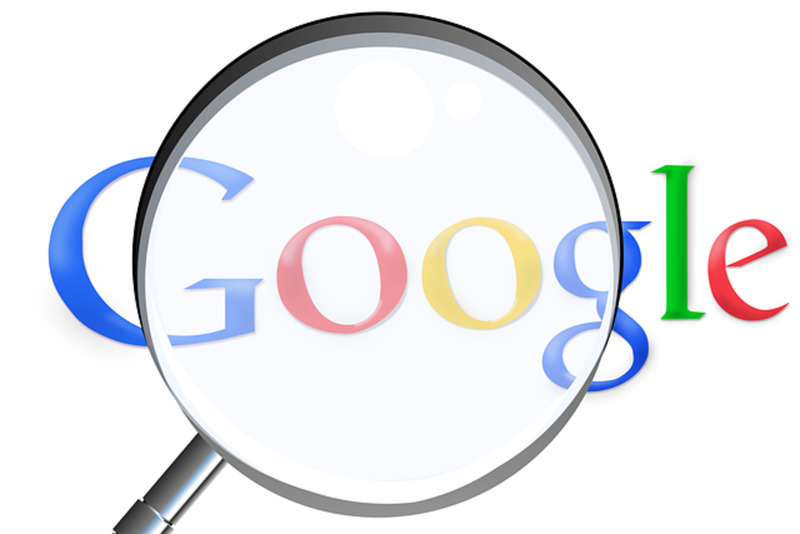 It analyzes what number of the searches were accomplished on Google and gives a normal or relative level of graph for a prospective term. A free tool for keyword research. It is a new tool that combines a google keyword tool and the Adwords traffic estimator, and guide the user to find keywords and ad group ideas, how keywords perform, to get key word estimates and helps to build search network campaigns. It provides traffic forecast and search volume that will help you to decide which keyword is better and relevant. It is a testing tool that helps you to identify whether your robots.txt file blocks Google web crawlers from specific URLs on your site. It is a text file that webmasters have created to instruct the robot where it should not go. It is a very simple file that are placed in the root folder of the website. Useful to check html or xhtml documents errors. It is a validator, that involves in checking the markup validity of Web documents in XHTML, HTML, SMIL, etc. Markup validation is an important step that ensures the technical quality that is structure text, multimedia content, style and appearance of the web page. We can also define as the process of checking a Web document against the grammar. Useful to check css errors. A CSS validator checks your Cascading Style Sheets to make certain that they agree to the CSS requirements set by using the W3 Consortium. There are a few validators which will also inform you which CSS characteristics are supported by which browsers. Useful for test your structured data markup. Schema markup was introduced in 2014. It is a code that we put on our website so that the search engine can give more information to the users. 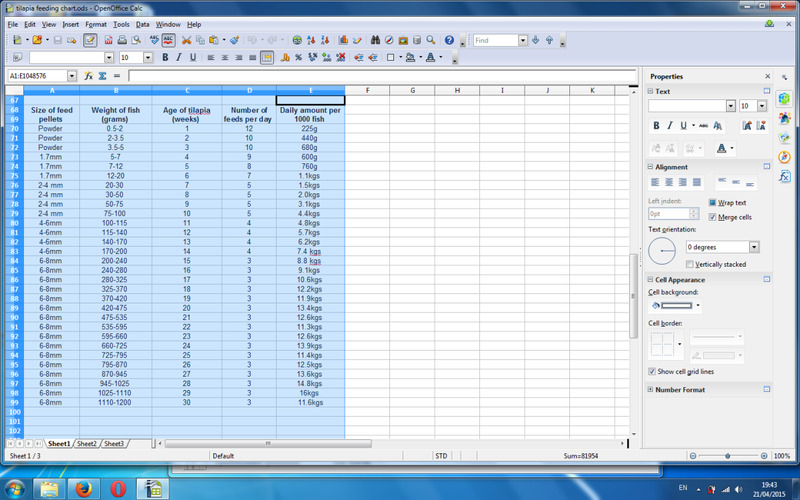 It is a tool that provides a variety of ways to test, develop and modify your structured markup. Useful for checking mobile friendly design of your website or blog. Mobile friendly tool analyzes and checks whether your website is mobile friendly or not. Now, enter a URL and check if the page has a mobile friendly design and optimization recommendation as well as view the performance that is the rank of your websites and the content. Even you can see how your page looks in the device. Useful to check page speed performance. It helps to check the how quickly the web page of your website opens. With the help of page speed tool you can find out how to make your web page visible on all the devices, as well as analyze and upgrade your website. You can even make your website faster and more mobile friendly. A free tool for monitoring & maintenance of your website performance. It is a free service provided by google for webmasters, website owners, web marketers and SEO professionals to monitor and maintain their website traffic, it checks the indexing status on google as well as visibility of the website and search result. It also checks the spam issues and resolves the issue and clean’s your website as well as helps the website to run smoothly. It also helps to connect link to your website. A free tool for tracking & monitoring your traffic. 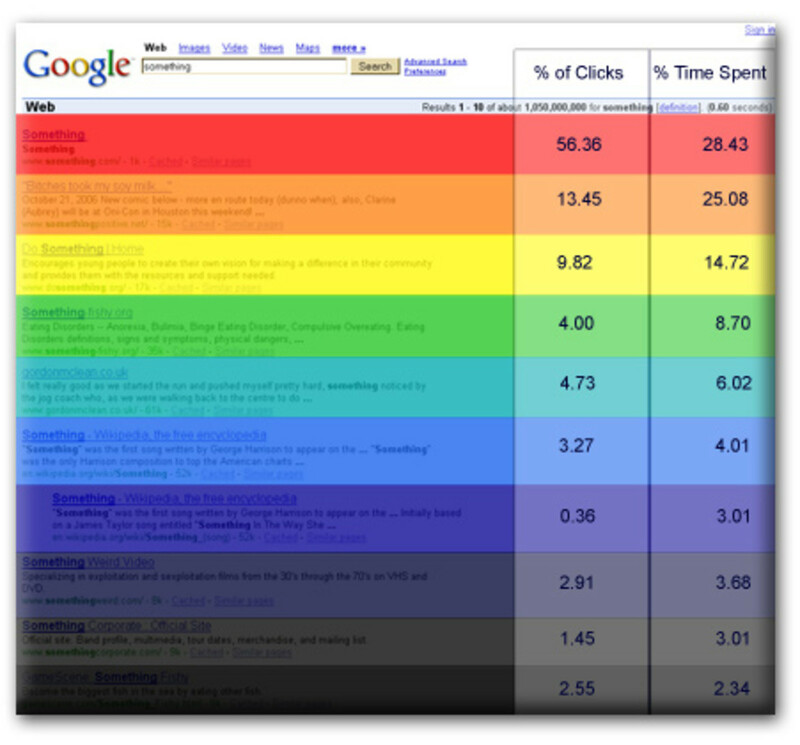 It is a free web analytics service offered by Google, the service was launched in November 2004. It keeps a track and report website traffic. It also examines and determines how many visitors have viewed the website and enable to attract as well as retain new customers and increase the dollar volume each customer spends. Thanks for sharing us such a useful info. I have a question there. Is it fine if we make a backlink on the comment section of someone's blog? Thanks for the useful information, looking forward to work in them . These are some great tools. I am going to implement them. Thank yu for sharing this hub.